The UN ZESTE DE BIEN-ETRE Spa is the first urban Spa on the Vendéen coast where you can discover both Cosmetic and Relaxation treatments. 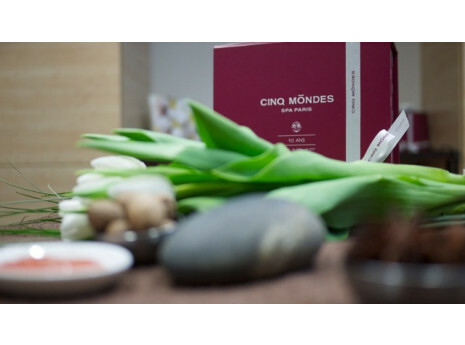 Discover a selection of quality, authentic and ceremonial Cinq Mondes treatments to help you find harmony between Body and Mind. Its “Tropical Space” with its Hydromassage Spa and Traditional Hammam is sure to immerse you in a bubble of relaxation.